lots of them on my shelf and to keep under my bed. You could also paint a little second hand fold up chair with some light chalk paint to upcycle it, somewhere to sit and casually comb hair with a fork. 3. Add a looking glass - a fairytale favourite, a pretty mirror will add length, depth and give the illusion of space to a small room. 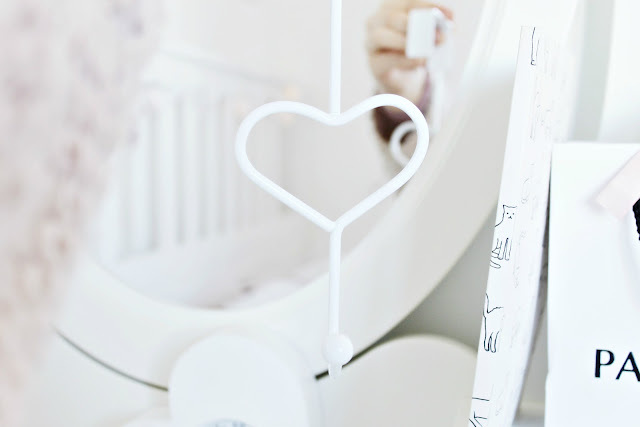 No worries if you have no full length mirror, a hand mirror can be a delightful and beautiful addition to your space. 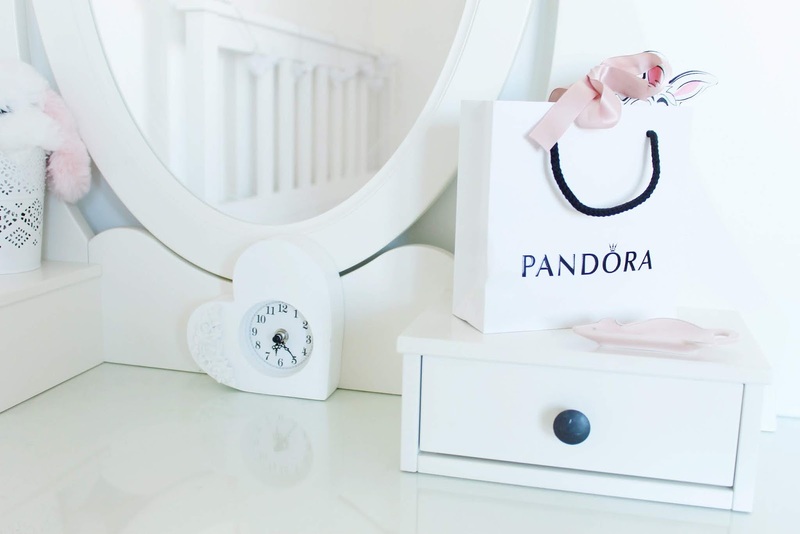 Instant princessy vibes, your room will be the fairest of them all. 4. Lovely windows - through which to see the snow or sing out of in the summer. There need not be a view, with pretty windows to stare at! 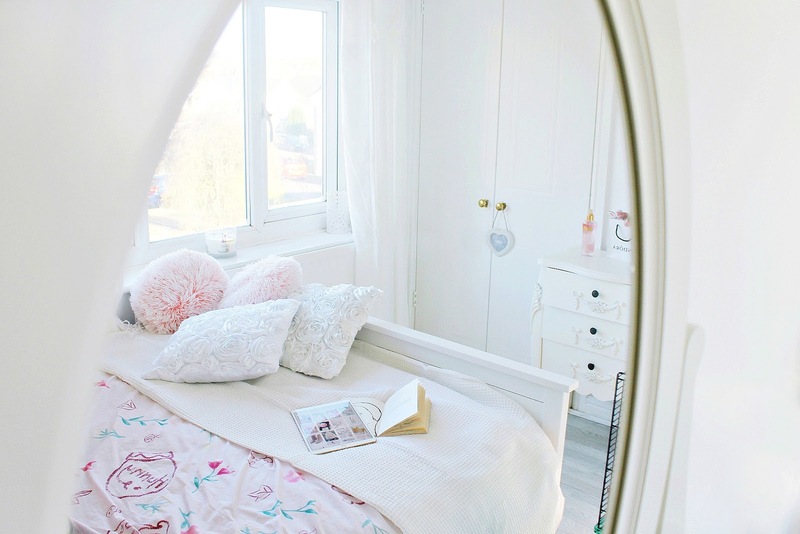 Cute cottage style heritage windows can give your whole house a fairytale look, or you could go for long, elegant panes with long lined voile curtains to frame them. Lucky southern dwellers can find more affordable home improvements in Ipswich and the South East. 5. 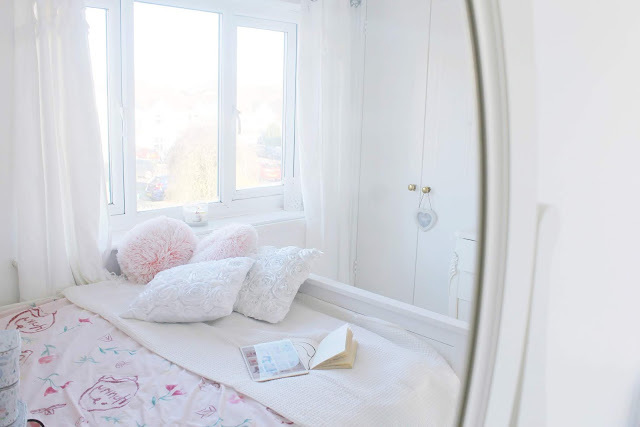 A window seat - a quiet place to read but also somewhere you can just lie back and look at the clouds or stars or flying carpets. A wonderful alternative to a balcony for those of us in tiny castles. 6. A pinch of pillows - I love having a lot of pillows and cushions that I can swap around and make a little comfy cosy window seat corner at the end of my bed. 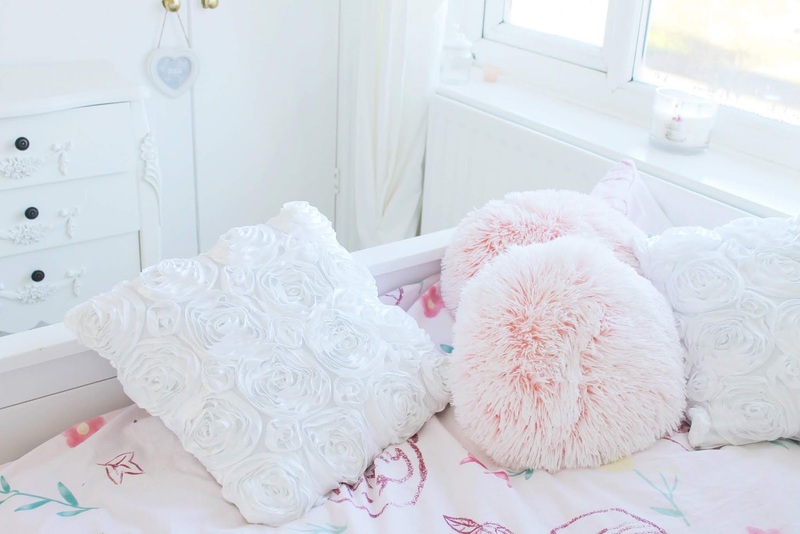 Having lots of pillows gives an opulent feel to a room, I like to buy cushion covers on places like ebay and change them around for a fresh look. 7. One last touch to finish, fragrance! Make your surroundings smell good - fancy smelling fabric softener is my kryptonite. 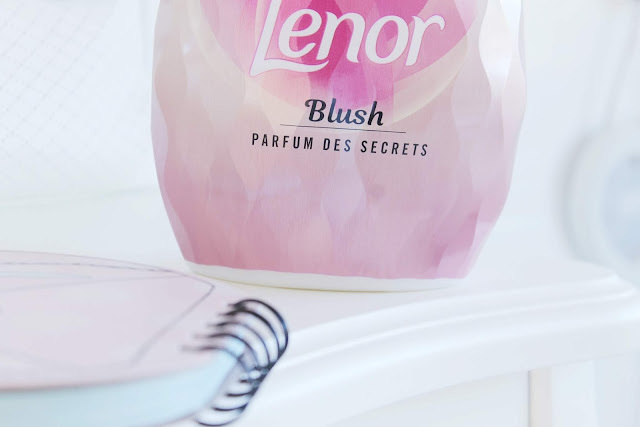 I recently tried the scent 'Blush' from the new Lenor range and it fills the whole house with beautiful scent, it's so delicate and beautiful and reminds me of parma violet sweets. It's already spring in my mind haha, I love that everything smells of sweet candy florals. 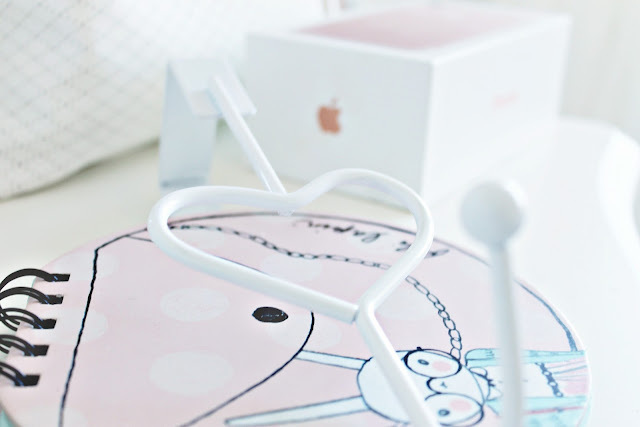 I love door hooks, I have them on just about every door and all sorts hanging from them. Those heart ones are so cute, and what a bargain! Oh it's really cute! wonderful pics! I love this. It looks so cosy too!